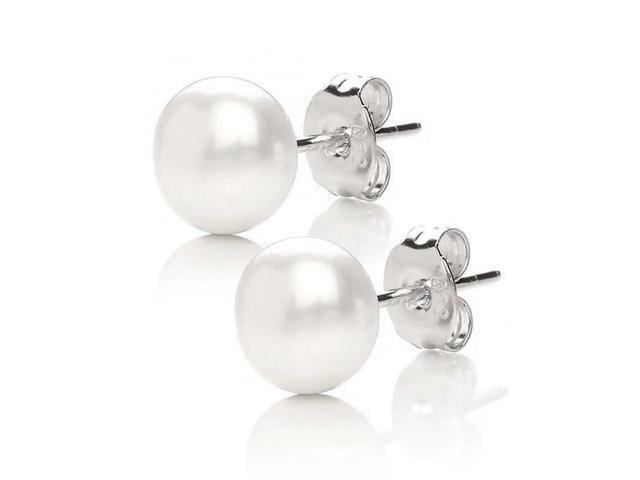 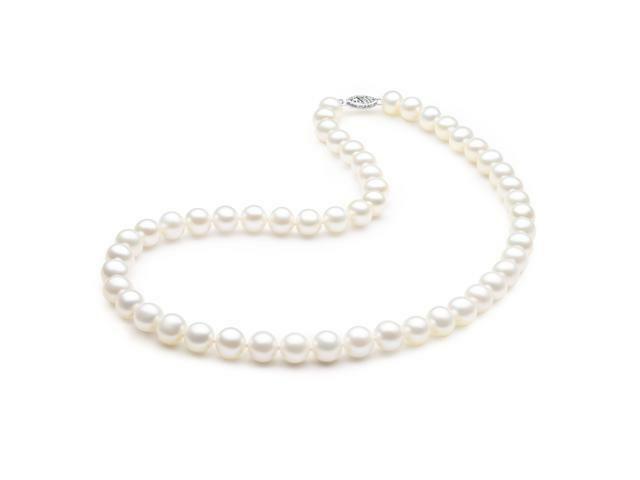 The pearls have been selected from excellent quality with high luster level and good surface quality directly from pearl farms. 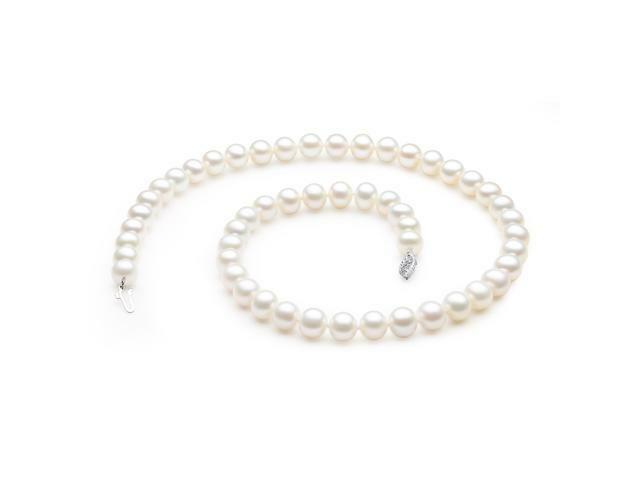 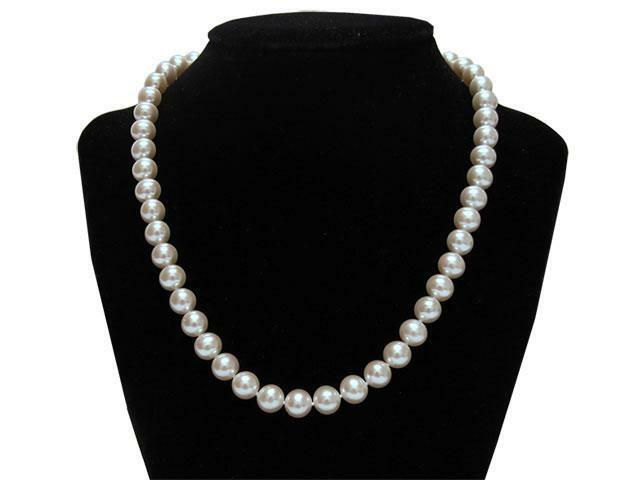 This pearl necklace is certified beautiful 8-8.5mm, AAA quality, and 17.5” freshwater cultured pearls. 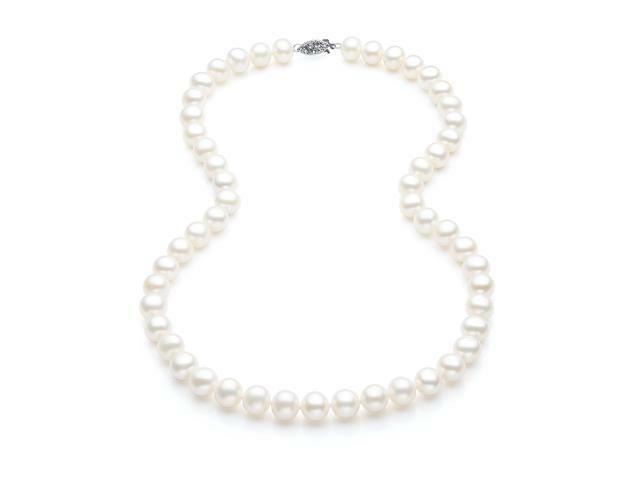 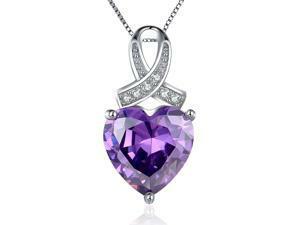 And the clasp is made from 14k solid white fishhook gold. 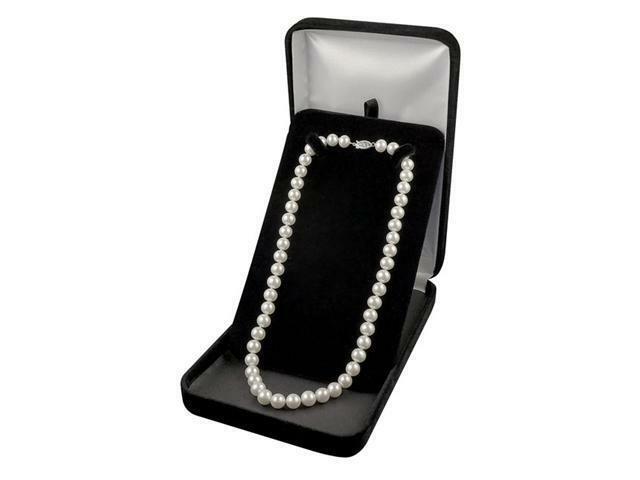 Gift box, jewelry care cloth, certificate of authenticity card included.